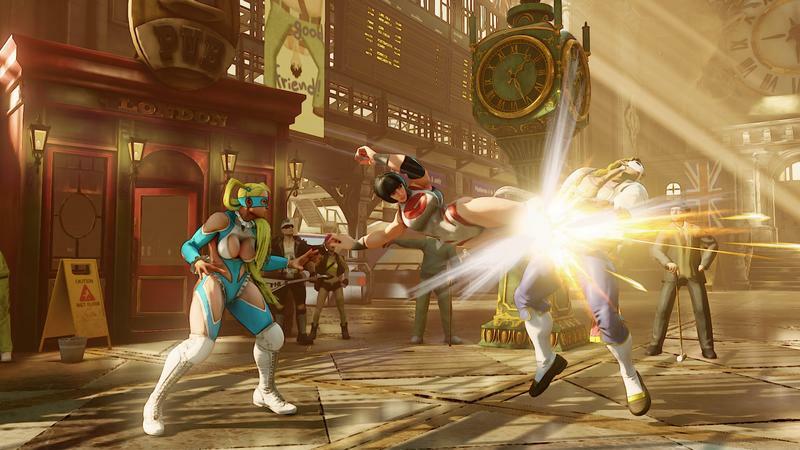 You would expect that one-hit KO attack would immediately draw the scorn of fighting game enthusiasts everywhere. 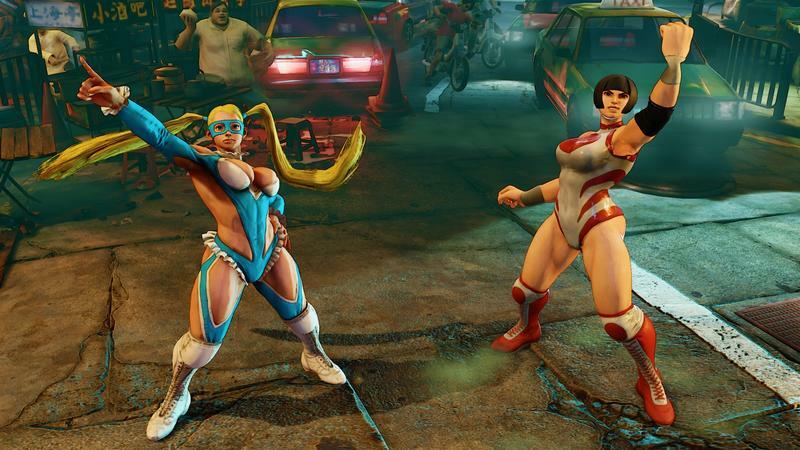 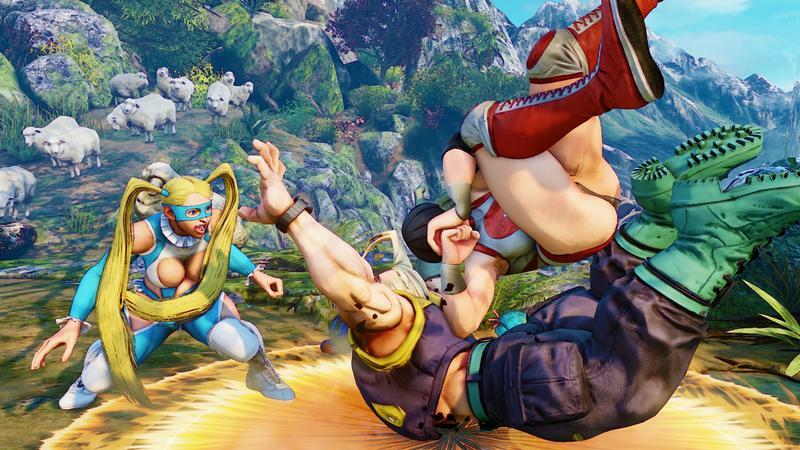 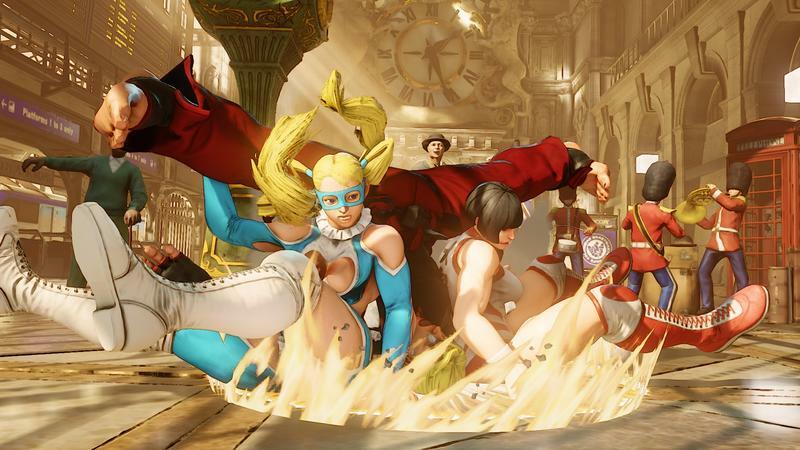 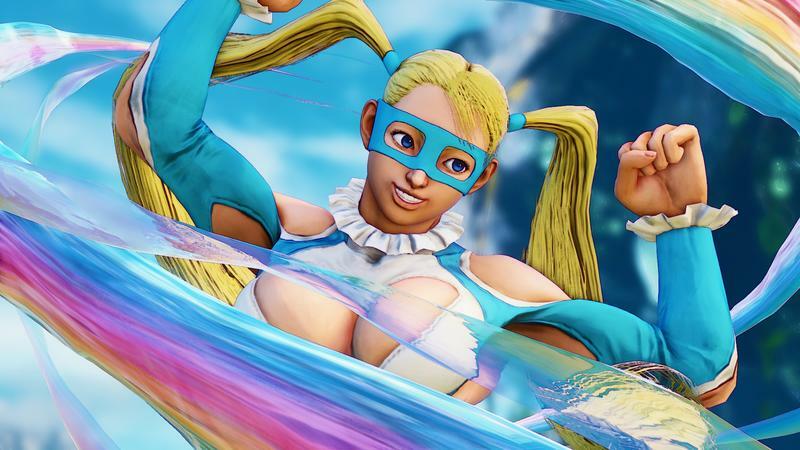 However, in the case of Street Fighter V‘s Rainbow Mika, the move is so impossible to pull off that it doesn’t matter. 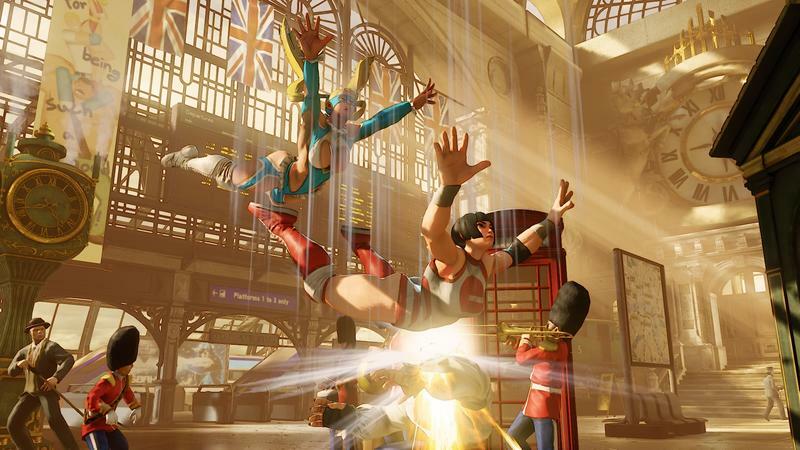 The video above from Khaos Gaming out of PAX shows off why. 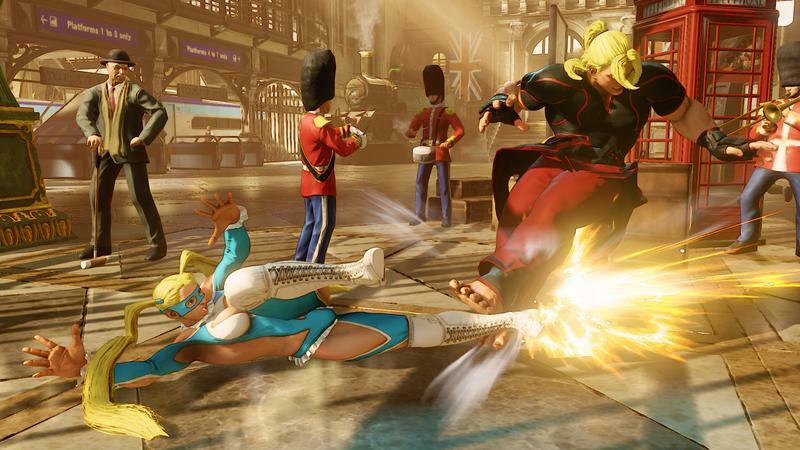 How the move works is that every time the “thwump” happens in her speech, Mika’s attack power is getting a little stronger. 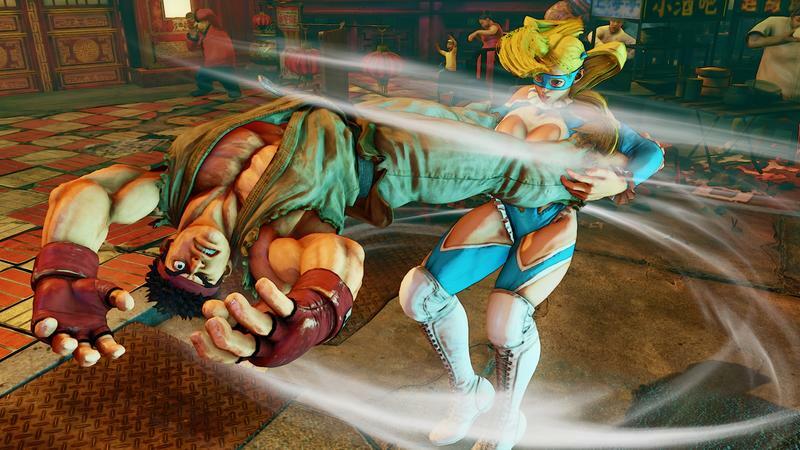 At full power, the throw is enough to drain Ryu entirely of his life. 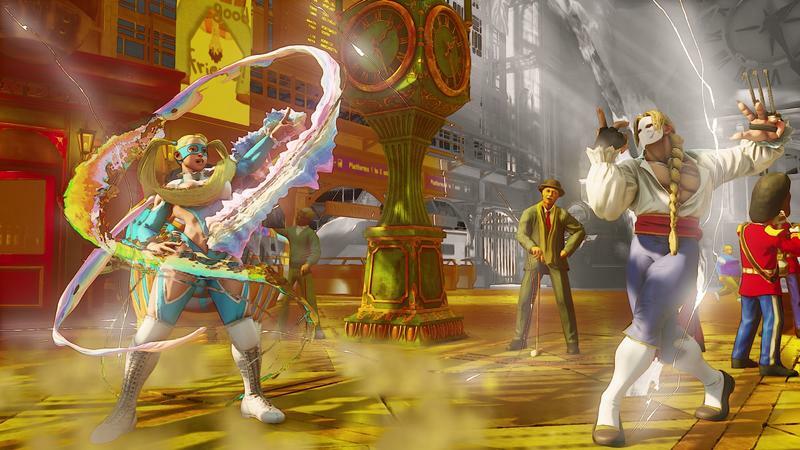 Not practical at all, but maybe while an enemy is stunned, Mika’s charge ability can gain a few “thwumps” of power. 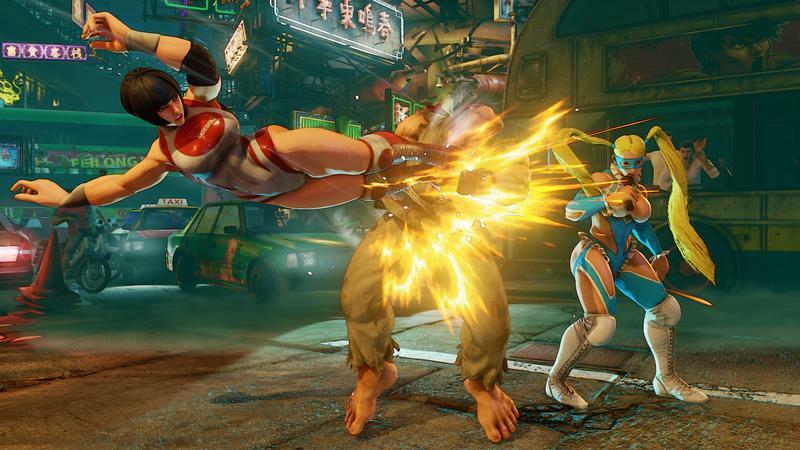 It seems like it could be useful for a split second of charging here and there. 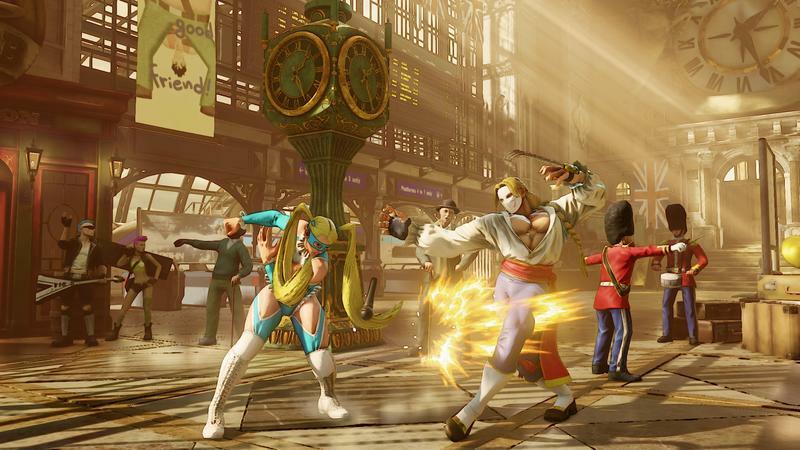 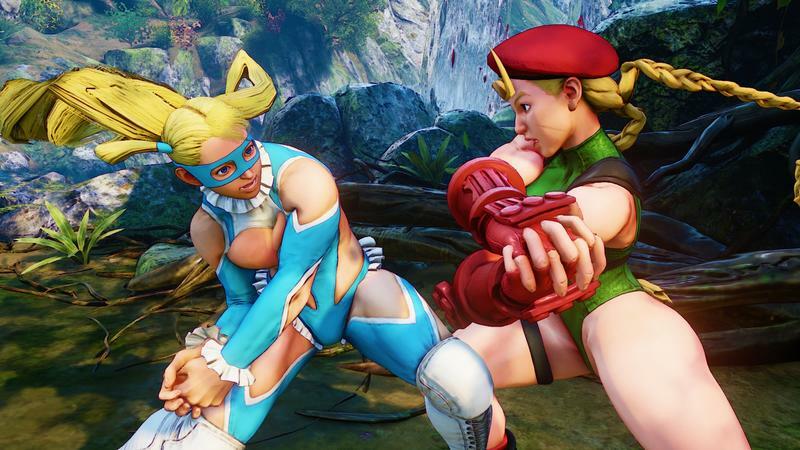 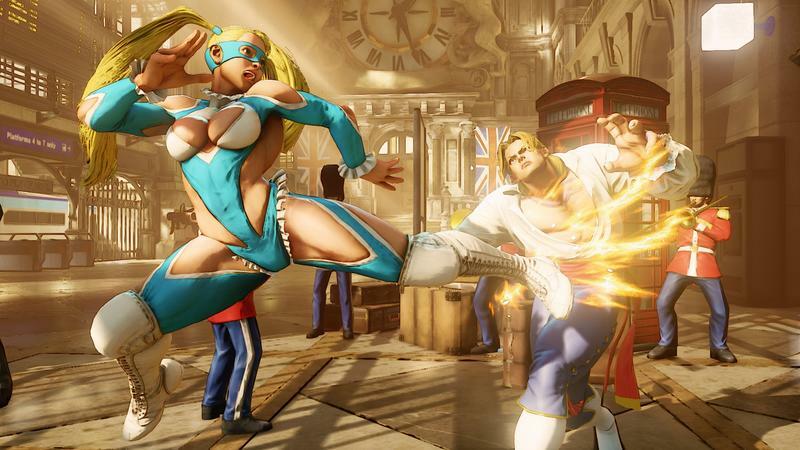 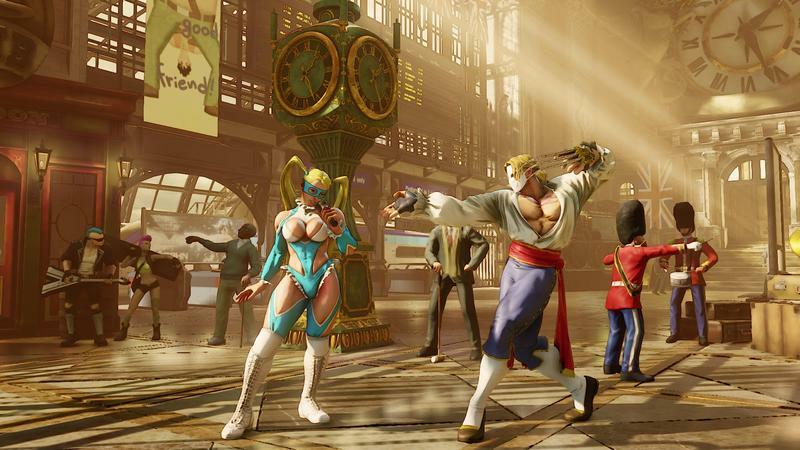 Street Fighter V launches for the PlayStation 4 and PC in March 2016.